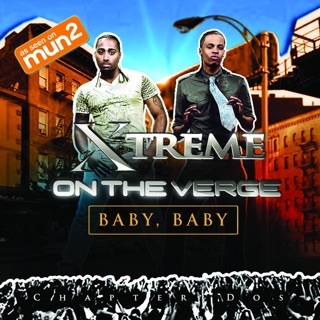 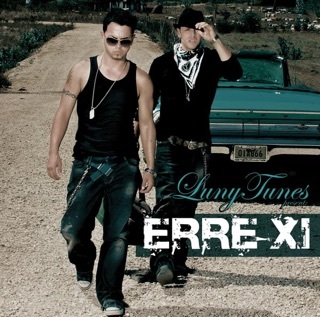 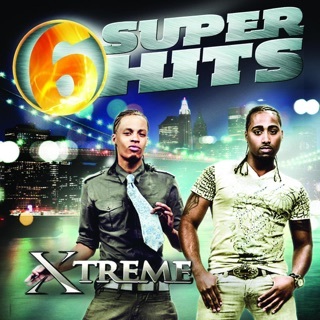 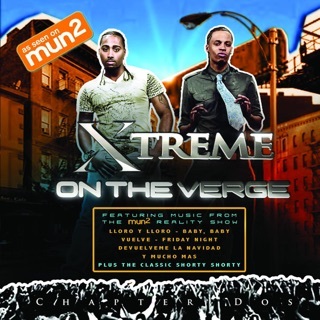 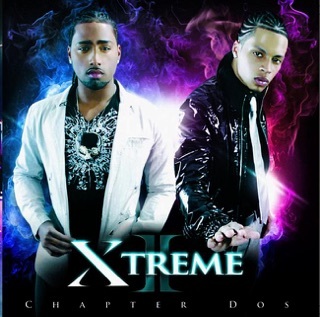 With the yearning tenor of Danny Mejia upfront and star producer Sergio George (of Marc Anthony fame) in charge, Xtreme's formal debut can do no wrong. 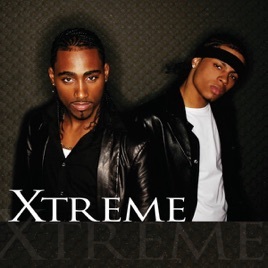 The opening track, "Te Extraño," is so nice they did it twice—a bachata version with guitars and percussion, and an R&B version with glossy synths. 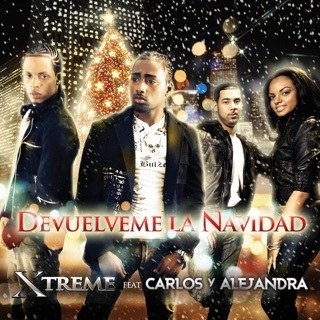 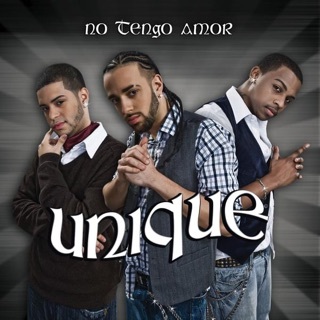 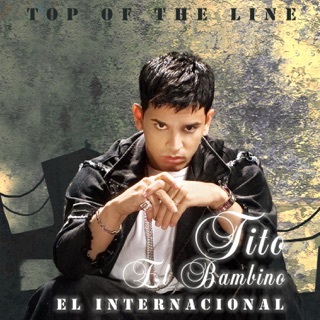 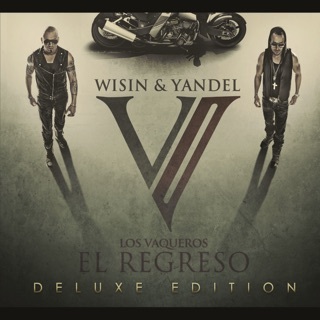 The two styles are fused on "Caricias," a bachata with R&B-styled harmonies. 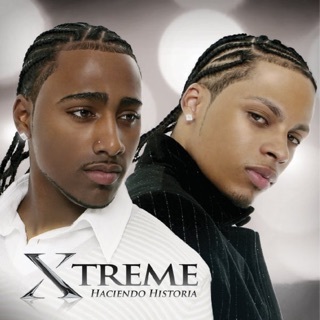 Mejia's silky vocals are always persuasive, and you get to hear him emote in English on the sly come-on "Pardon Me."